INDIANAPOLIS, March 13, 2017 – 2016 Olympian Laura Zeng of Libertyville, Ill., and Karrine Denisova of Wilmette, Ill., both of North Shore Rhythmic Gymnastics Center, won the senior and junior all-around titles, respectively, at this weekend’s Rhythmic Challenge in Indianapolis. The event was held at Butler University’s Health and Recreation Center. 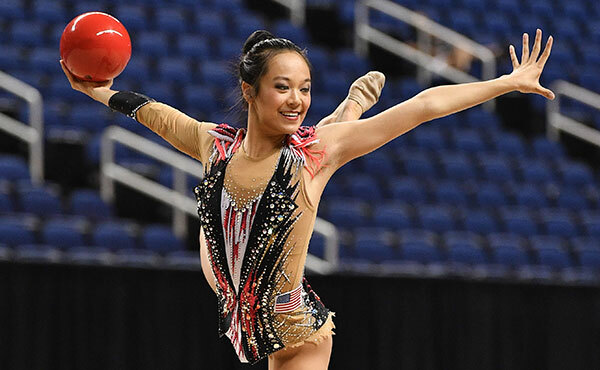 In the senior competition, Zeng posted a 65.900 just ahead of teammate Evita Griskenas of Orland Park, Ill./North Shore Rhythmic Gymnastics Center, who earned a 65.650 in the all-around. First-year senior Lili Mizuno of Brentwood, Calif., completed the all-around sweep for North Shore, scoring 64.750 for the bronze medal. 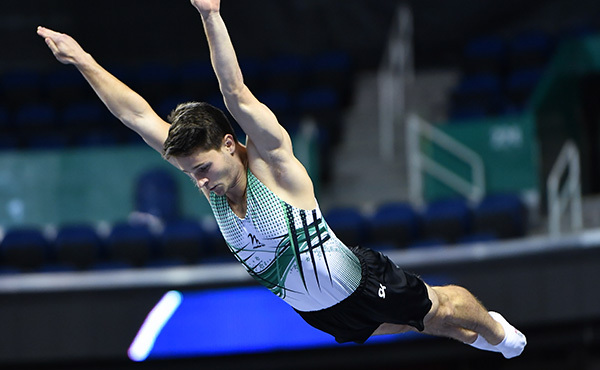 Griskenas took top honors for hoop (18.150) and clubs (16.100), while Mizuno took the title for ball, scoring 17.000. Zeng tied for the ribbon title with Heather Chan of South Pasadena, Calif./Irene School of Rhythmic Gymnastics, at 15.400. 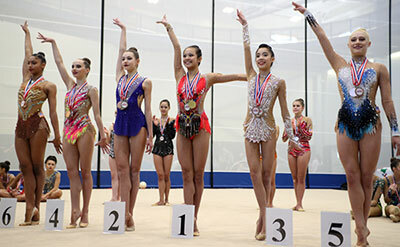 In senior group competition, the national group, which trains at North Shore Rhythmic Gymnastics Center, took the title with a 31.000 total ahead of the group from Rhythmic Dreams. 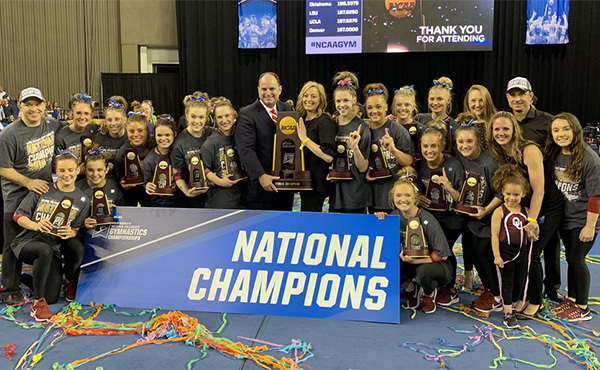 Denisova’s 54.500 gave her the junior all-around crown with Shannon Xiao of Fairfax, Va./Gymnastics World, and Elizabeth Kapitonova of Staten Island, N.Y./Isadora, taking second (53.900) and third (50.700), respectively. 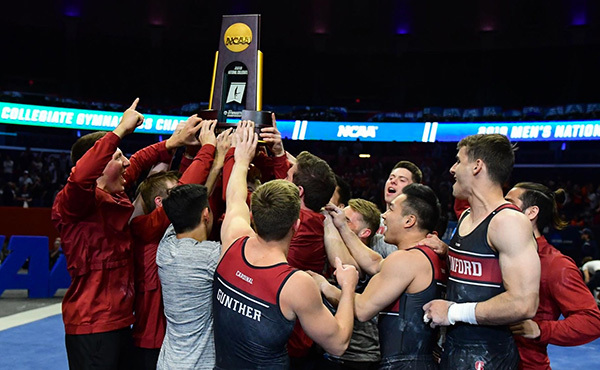 Denisova was the champion for ball (14.700) and ribbon (13.750). 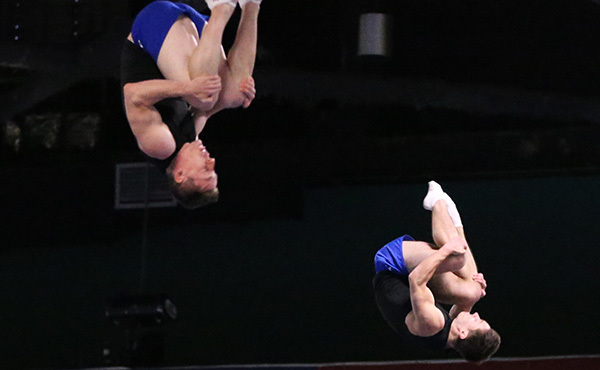 Kapitonova posted a 15.900 to win the hoop title, while Xiao’s 14.650 gave her the clubs win. The group from Emerald City won the junior group title, scoring 21.450 for its two routines.